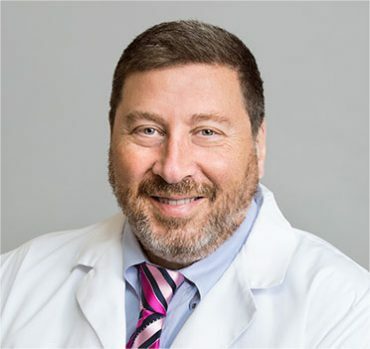 Dr. Spinnickie obtained his undergraduate degree from Rutgers University and graduated from Robert Wood Johnson School of Medicine. Dr. Spinnickie performed his Orthopaedic Residency training at Stanford University Medical Center, in Palo Alto, CA. Following this, he remained at Stanford University where he completed a fellowship in Orthopaedic Trauma. While at Stanford, he also received extensive training in Anterior Supine Muscle Sparing Hip Replacement Surgery. He also had the opportunity to train under one of the main pioneers in Platelet Rich Plasma (PRP) therapy while it was researched and trialed at Stanford University. Dr. Grob obtained his undergraduate degree from Villanova University. 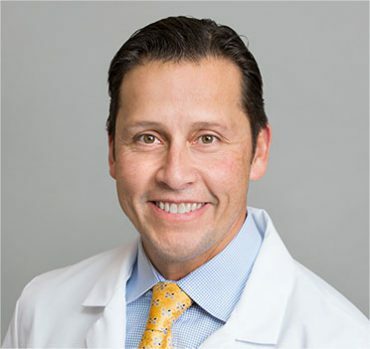 He graduated medical school from Philadelphia College of Osteopathic Medicine, and performed his Orthopaedic Residency training at Philadelphia College of Osteopathic Medicine. 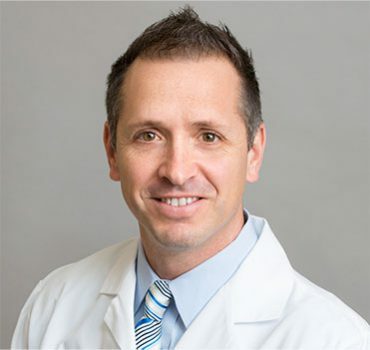 Dr. Grob completed two different Fellowships: Fellowship in Orthopaedic Trauma at University of Tennessee -Campbell Clinic, Memphis, TN; and Acute Spine Trauma at Northwestern University, Chicago, IL.